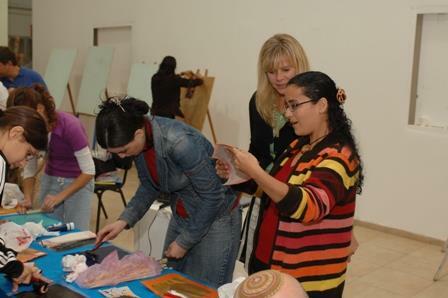 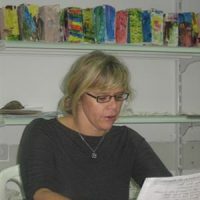 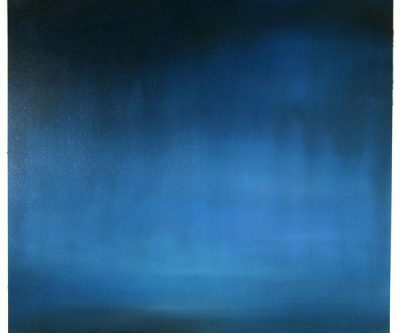 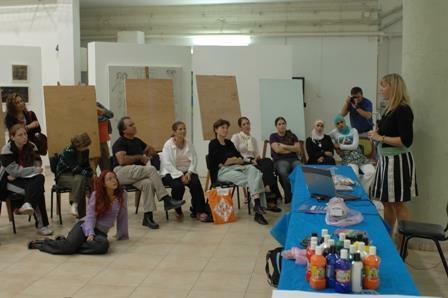 Sheila Kramer visited Tel Aviv and Jerusalem from November 16 to 24, 2007 for ART in Embassies American Artists Abroad program. 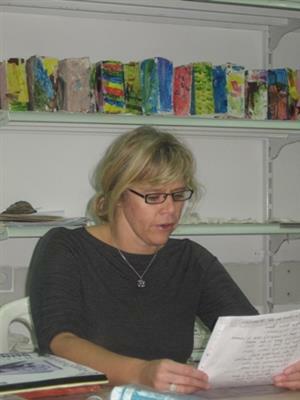 Sheila Kramer visited Tel Aviv and Jerusalem from November 16 to 24, 2007 for ART in Embassies American Artists Abroad program. 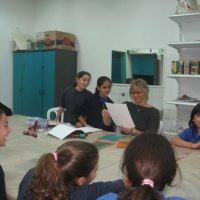 The majority of her visit consisted of workshops with young and high-school aged children, such as the girls of Emunah Girls Seminary. 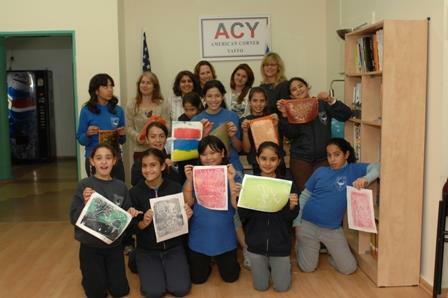 Here, Kramer presented her work and held a hands-on workshop with the girls to create art inspired by poetry. 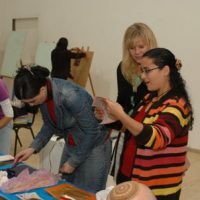 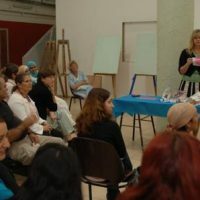 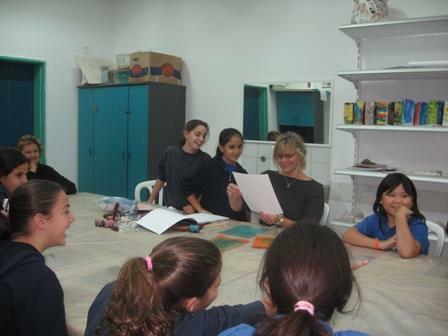 In Tel Aviv, she held a similar workshop with fifteen fifth-grade students from Tabeetha School. 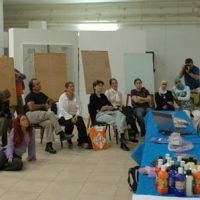 The visit reached out to both Arab and Jewish residents of Israel as she also instructed a group of art teachers from the Arab sector. 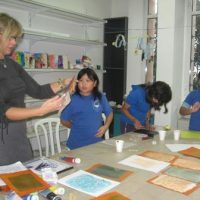 Kramer taught the art of printmaking and encouraged all of the groups, students and teachers alike to experiment with their technique. 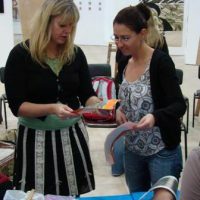 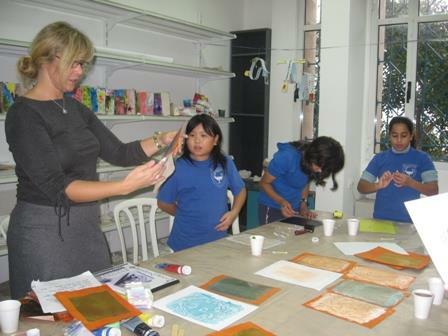 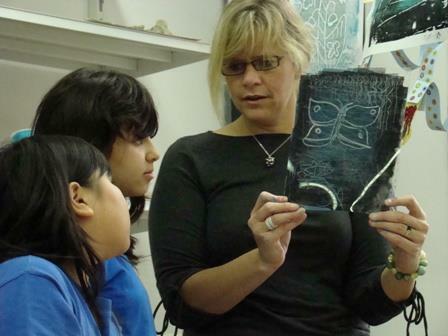 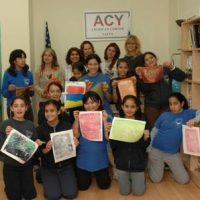 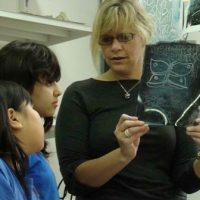 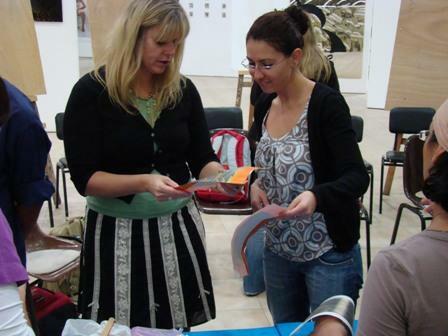 The printmaking lessons resonated for the teachers and the teachers-in-training from the Kaye Academic College because they were able to see how an inexpensive, easy to convey method could excite the creativity of their students.